4 Bedroom End of Terrace House For Sale in Norwich for Offers in excess of £210,000. 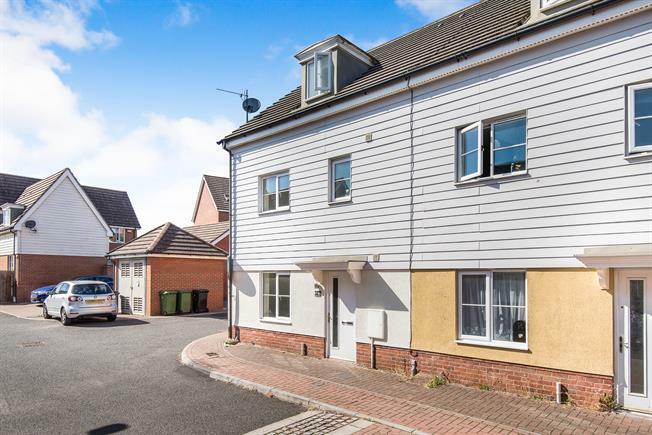 A four bed townhouse, with kitchen/ breakfast room , cloakroom and lounge. The first floor offers three bedrooms and a family bathroom. The second floor features the master bedroom and en suite, outside has an enclosed rear garden and allocated parking.